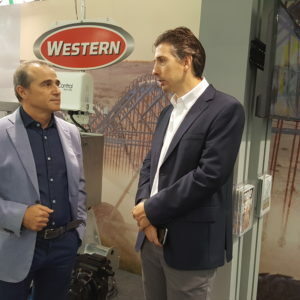 It was an eventful season in which AISco attended a number of international trade-shows, besides releasing some new products to make it easier for farmers to Make it Grow. AISco is always committed to its responsibility towards community and environment. Because of this commitment, we push the farmers to use clean energy sources like solar, and offer them solutions to keep their irrigation systems working for a longer time in order to sustain our resources and help provide solutions for life. 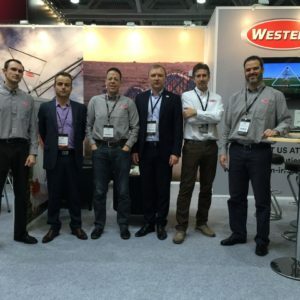 AISco travelled around the world to meet its customers in Ukraine, Russia, Egypt, Italy and Sudan. This month AISco will be in the USA. 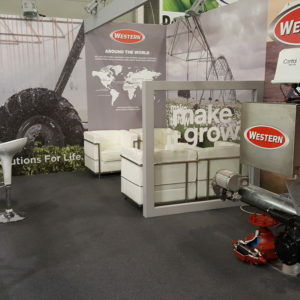 In September, AISco witnessed the 29th edition of SAHARA International Agricultural Exhibition for Africa and the Middle East which took place in Cairo, Egypt. 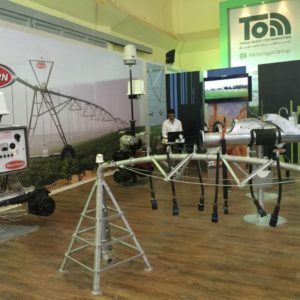 During the four-day show, all the agricultural industry gathered in the Cairo International Conference Center in which AISco MENA was pleased to come and offer to the audience our state-of-the-art irrigation products. 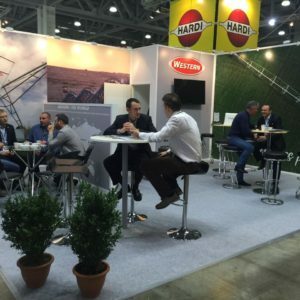 In October, AISco attended AGROSALON, which is the largest exhibition of agricultural machinery in the CIS and involves agricultural machinery manufacturers. 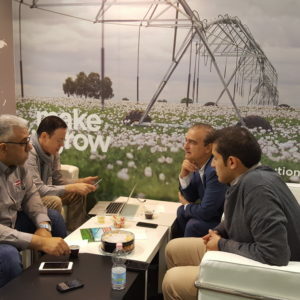 The AISco EUROPE team along with the Russian dealers presented at it and were met with customers, growers and suppliers which visited the booth, exchanging opinions about agricultural perspectives and discussing the future of irrigation in the CIS countries. 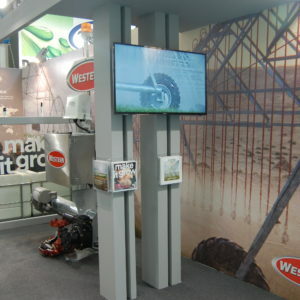 November was a busy month with interesting covered events; the first one was EIMA show – International Agricultural and Gardening Machinery Exhibition – settled in Bologna, Italy and, as usual, it was an unquestionably successful trade fair. Our second event was SIAFE (Sudan International Agriculture Business Forum & Exhibition); the premier event that brings together an unique and international mix of experts such as agriculture engineers, researchers, exhibitors and decision makers across the globe to exchange their knowledge, experience and research innovations to its agriculture summit.